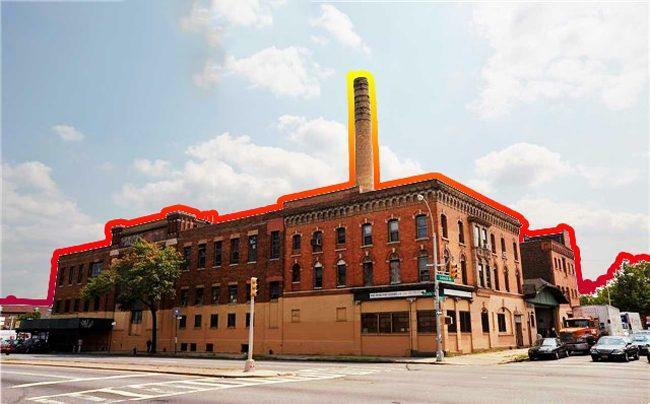 In the world of mid-market New York City investment sales last week, the NYC Housing Partnership bought the former Empire State Dairy Company complex in East New York, and East Harlem Tutorial Program acquired a church site. 1.) Education nonprofit East Harlem Tutorial Program bought a church site in East Harlem for $15.2 million. The package includes St. Lucy’s Church and School at 342-344 104th Street and two vacant parcels at 346 East 104th Street and 2017 1st Avenue. The seller is the Roman Catholic Church of St. Ann and St. Lucy. East Harlem Tutorial is funding the acquisition with a $6.8 million loan from Goldman Sachs. 2.) The NYC Housing Partnership acquired the former Empire State Dairy Company complex at 2840 Atlantic Avenue for $16.8 million. The East New York property was reportedly at risk of being demolished before being landmarked in 2017. The seller is Illinois firm LSC Development, which paid $11 million for the property last year. 3.) Rexton Management Services bought 976 Sixth Avenue, a three-story commercial building at the corner of West 36th Street, for $13.3 million. The seller is 976 Associates 26 LLC, which is controlled by Yosef Nazar.